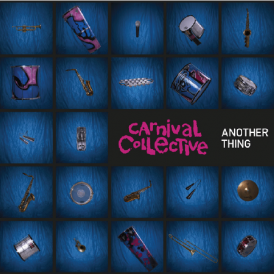 ANOTHER THING is Carnival Collective’s 5th release but its first ever studio album. It’s an energetic mixture of original material which draws upon drum and bass, dub and breaks with a couple of awesome CC style covers thrown in. 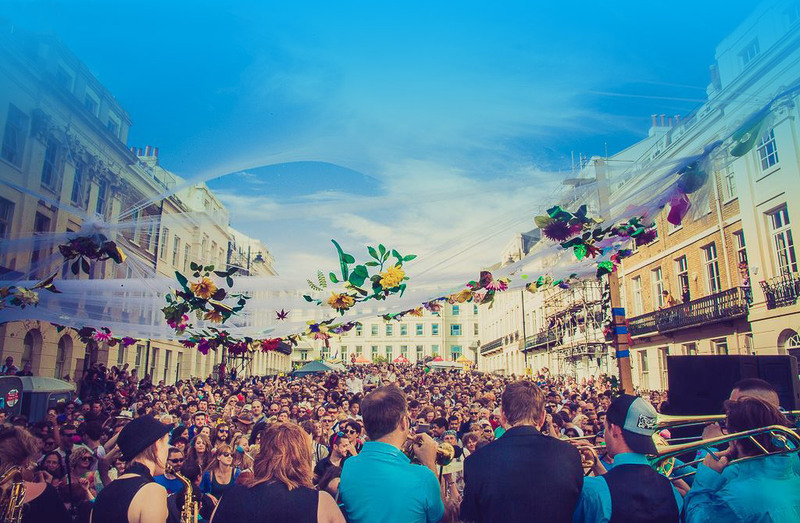 The album was recorded, produced, mixed and mastered in Brighton and was a labour of love for all involved. It wouldn’t have been possible without the support of all the people who contributed to our Kickstarter Campaign. Another thing is available from Bandcamp at £7.00 for a digital download or £10.00 for a CD.